Some children experience the kind of pain many of us will never have to endure. They grow up abandoned, neglected, and in some terrible cases, abused. When they are rescued by state child protective services from these conditions, they face a whole new battle. Often shuffled from home to home, often separated from their siblings, these children know the ache of not having a loving family. These are children like TJ Magee, who was placed in foster care with her brothers at age six after growing up in abject poverty while their parents struggled with drug addiction. These are children like Shamber Flore, who was exposed to drugs, violence, and prostitution by her mother all before kindergarten. Thankfully, TJ and Shamber were adopted into loving homes. But many of the over 400,000 children in foster care are not so fortunate. Every year, many age out of the system and never get a chance to be a part of a loving family. November is national adoption month. We take this month to remember the important role adoption plays in the lives of people like TJ and Shamber. We also remember the thousands of children who are still waiting to be adopted. And we take time to consider how our society can better prioritize the needs of these children. Unfortunately, that certainly doesn’t seem to be a priority. In fact, in many places throughout the United States, certain laws may make it even more difficult for children in need to find families. Instead of partnering with the maximum number of adoption and foster care providers, many state and local governments are forcing faith-based adoption providers to shut down their adoptive and foster-care services. The reason? Because these providers operate according to their faith and the belief that the best possible situation for a child is in a loving, stable household with a mom and a dad. 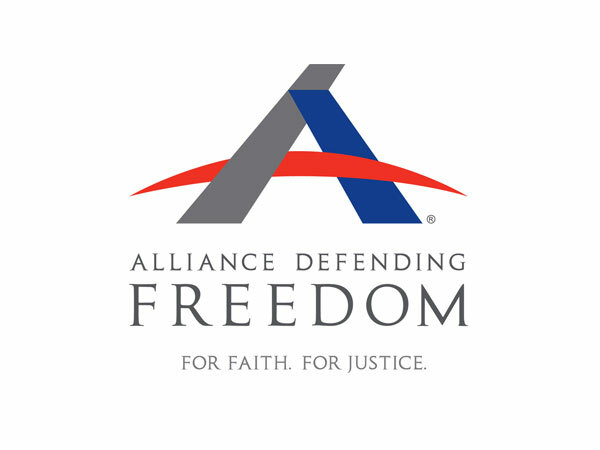 This is why Alliance Defending Freedom partnered with several other organizations to form Keep Kids First. Keep Kids First is a coalition of organizations dedicated to standing with faith-based adoption and foster care providers to ensure that every child has the opportunity to find a loving home. When faith-based providers are forced to cease adoptive and foster-care services because of their beliefs, it is the children longing to find a family who lose. Children like TJ and Shamber come from unimaginable circumstances of neglect, abuse, and abandonment. They desperately need a family to care for them. It is the children who have the most at stake in this debate. Yet, they have been treated as an afterthought by those who would rather prioritize activism over the needs of the most vulnerable.